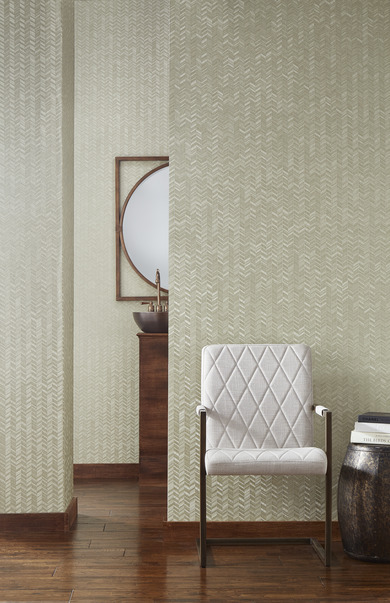 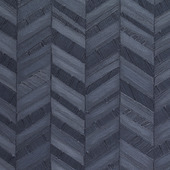 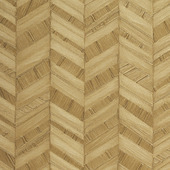 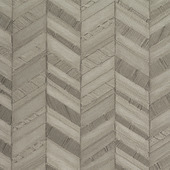 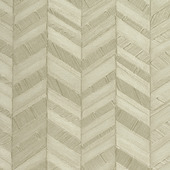 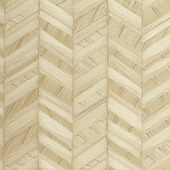 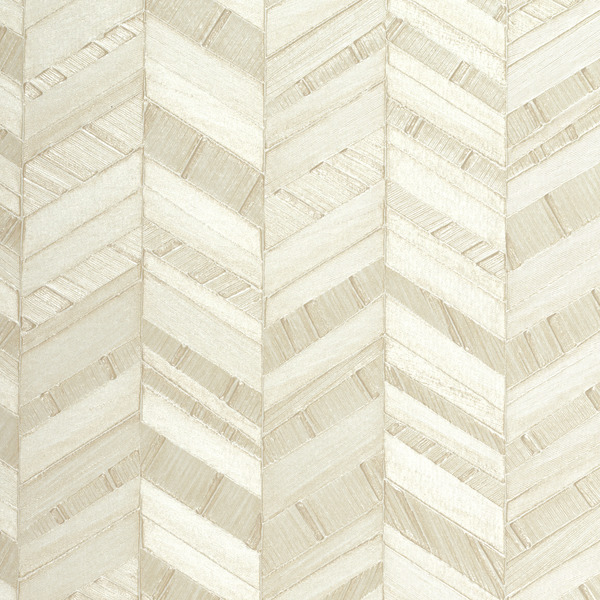 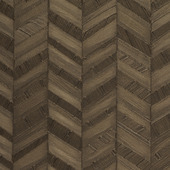 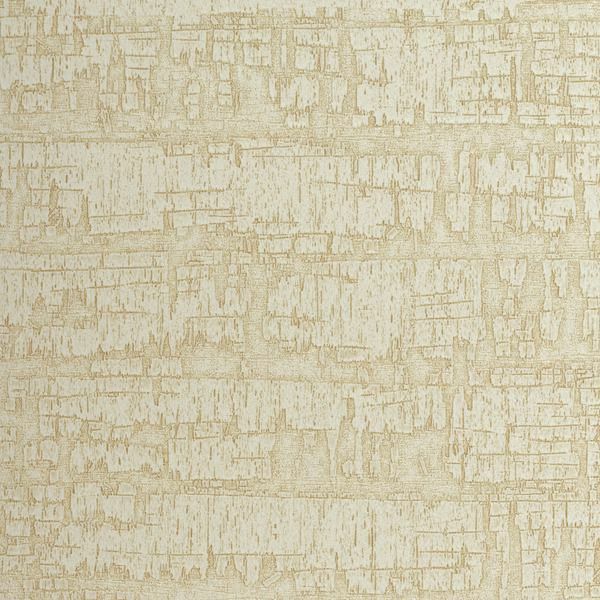 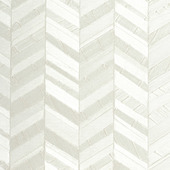 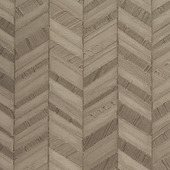 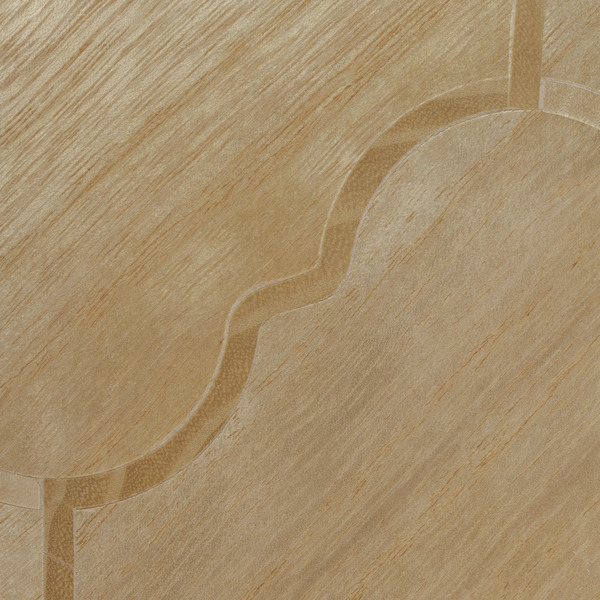 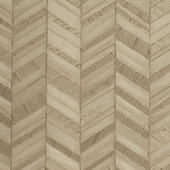 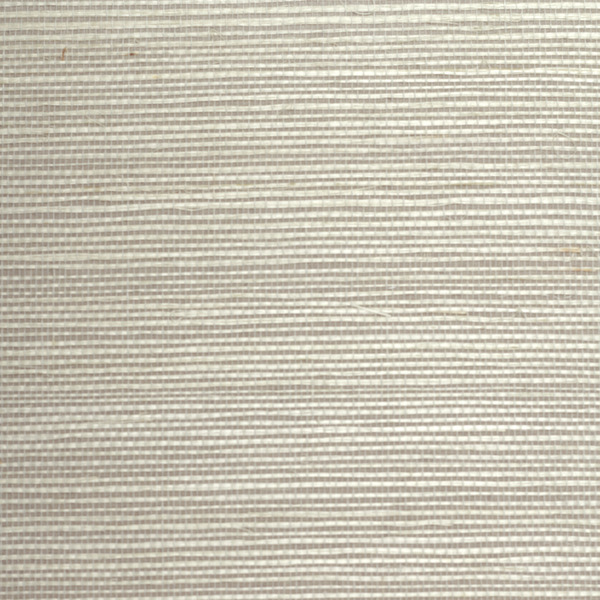 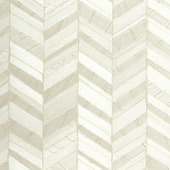 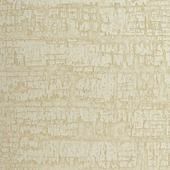 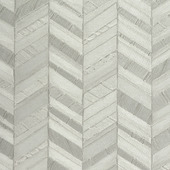 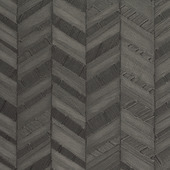 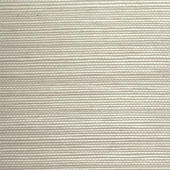 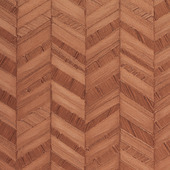 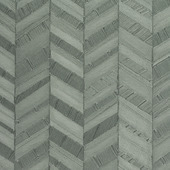 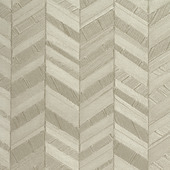 Inspired by classic herringbone, it is the unusual texture that sets this design apart. 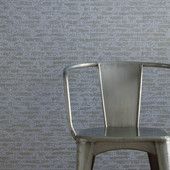 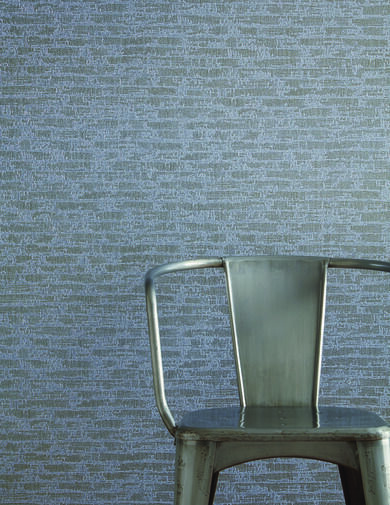 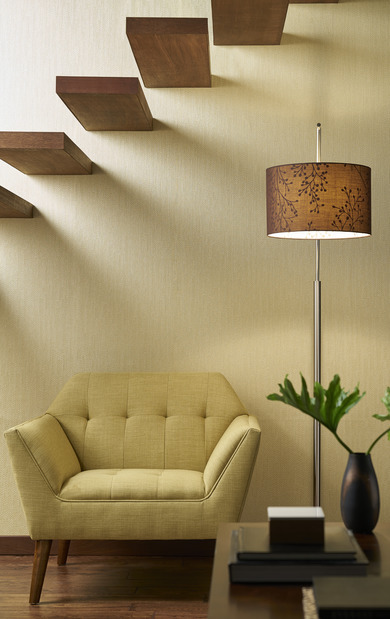 Arrow artfully pairs vertical rows with metallic highlights, angular lines with careful detail. 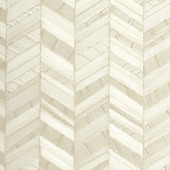 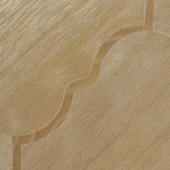 The result is an almost 3-dimensional look, soft enough to fit any space, innovative enough to make it stand out.